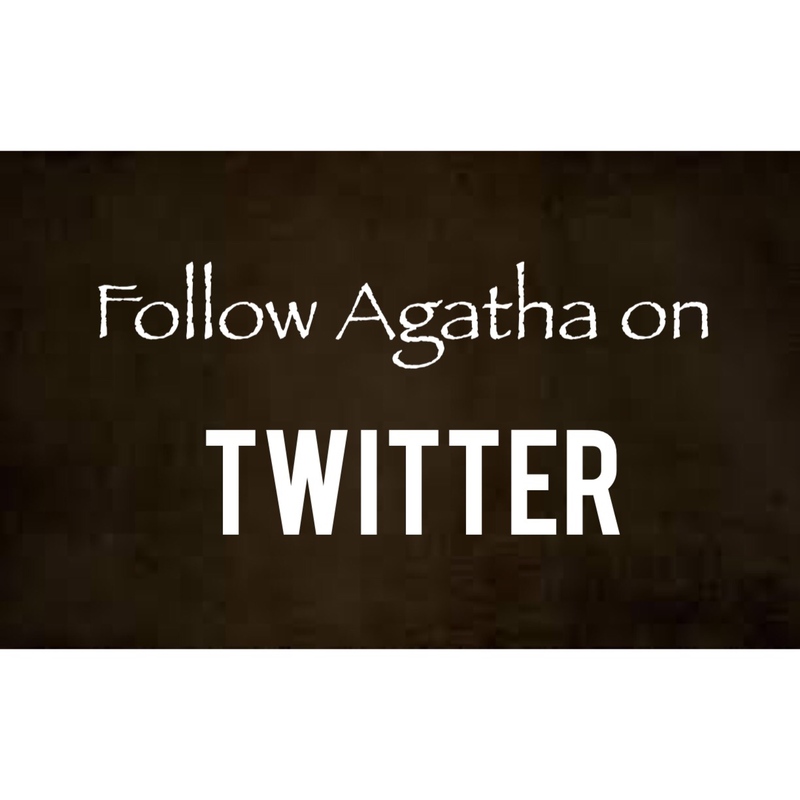 I like to think of Agatha as my alter ego, a chocolate superhero of sorts. You know, like Superman is to Clark Kent? She may not be faster than a speeding bullet, but she happens to possess the greatest super power of all time. She can eat chocolate day and night, never gaining an ounce. Super power, indeed. Tales aside, I’m a Southern gal with a French inner passion. My nemesis is the pesky raisin, lurking in one-too-many precious chocolate confections. And, I tend to land into mischief without ever trying. Calling myself a chocolate enthusiast is putting my obsession lightly. I’ve recently released my mystery, Thirteen Chocolates. You can read more about here. Or, purchase it here on Amazon. I need to laugh, like I need to breathe. And when I can share a laugh with someone else, it’s that much better. There’s no greater joy than a contagious smile! 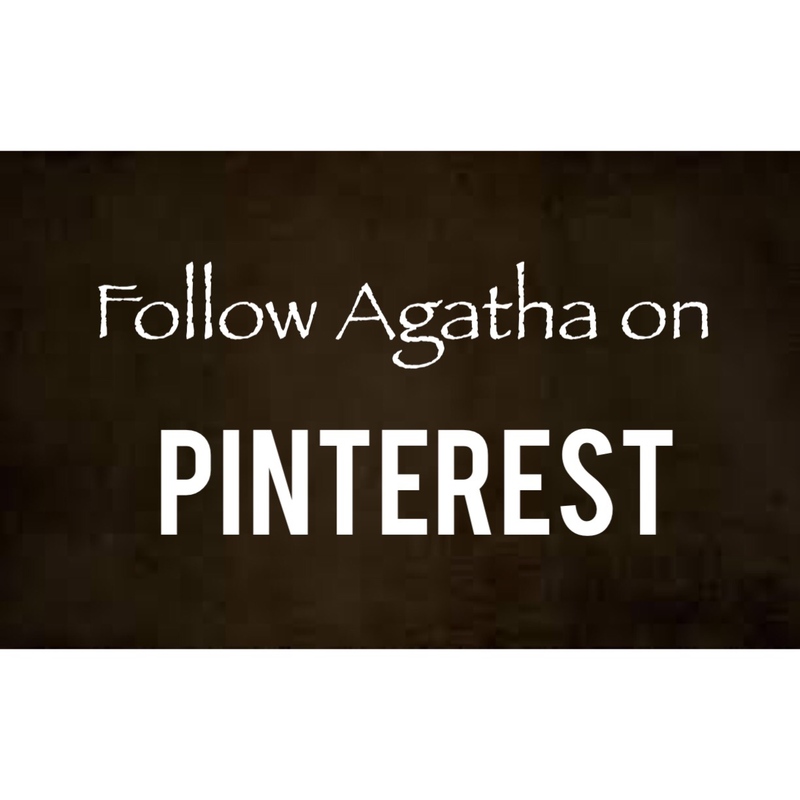 I’d love to connect with you here, Twitter, and Pinterest. This is such a fun write-up about you! It’s got me smiling! We have so much in common! I love really good chocolate. It has to be superior. I don’t buy the supermarket chocolates. That might separate us though..lol…I’m definitely a Southern girl and tops on my bucket list is going to France. I was so happy to see you went..albeit a tad jealous . You always make me laugh about something even if it’s one of those crazy pictures . Have a beautiful week .